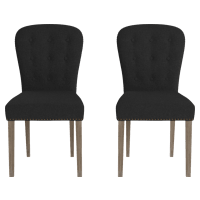 An unusual yet captivating dining arrangement, black dining chairs can add the perfect layer of interest to your entertaining space. 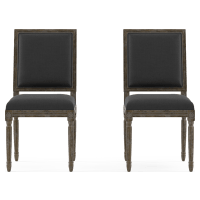 Create a stunning dining setting with some black dining chairs from Brosa. 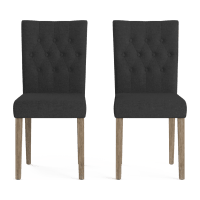 These chairs work perfectly with wood dining tables in any shade or hue. 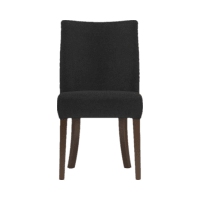 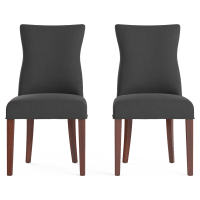 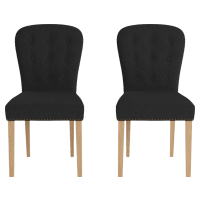 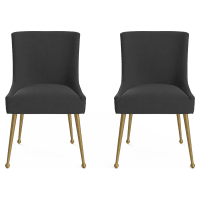 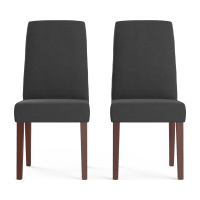 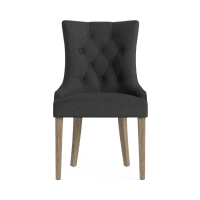 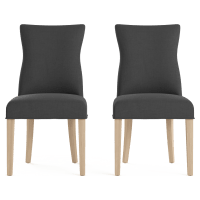 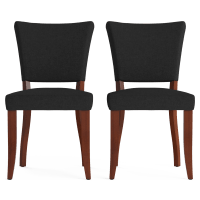 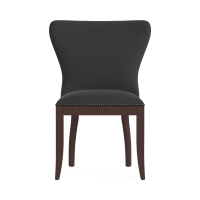 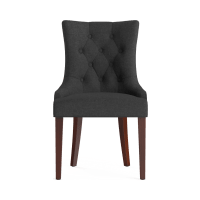 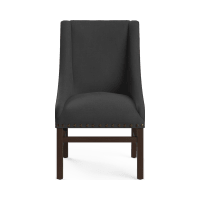 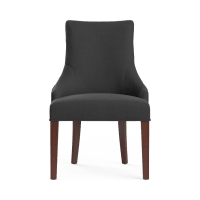 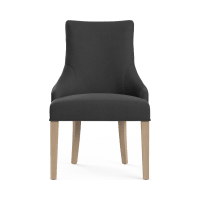 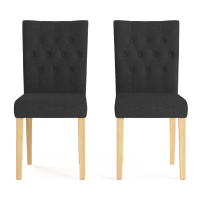 Our range of dining chairs caters to all design styles, whether you’re looking for some light wood framed Scandi pieces to go with your minimalist dining room or black upholstered chairs with sculpted legs for a classical look. 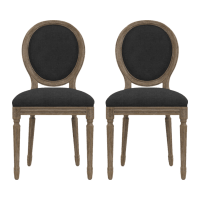 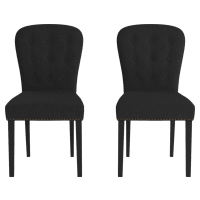 Create a chic, elegant look in your dining room with some classy black dining chairs of superior quality. 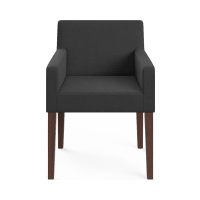 At Brosa, we work with the very best designers to ensure we can deliver you the highest quality. 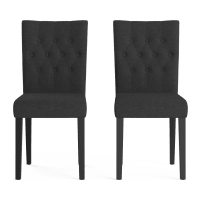 Transform your dining experience today with exquisite black dining chairs and other dining room furniture from Brosa. 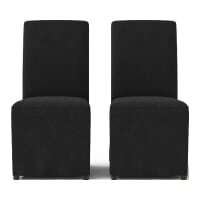 Shop online and you’ll enjoy fast delivery across Australia, along with a 7-day Return Policy.